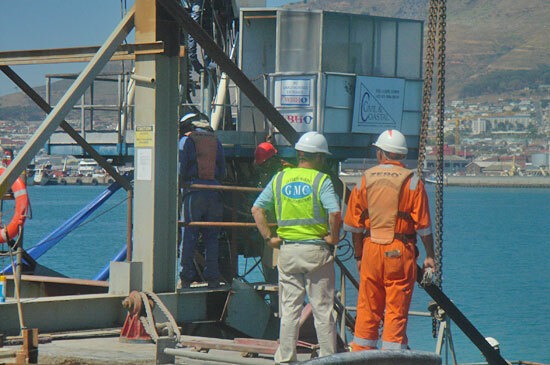 Since the foundation, GMC have been around South Africa as well as some up African countries (Malawi, Democratic republic of Congo, Mozambique, Lesotho) Where we completed successful various underwater and topside projects. Client reports and testimonies are available on request. Underwater Pipe line installation, repair of both HDPE and Steel Pipelines used for petrochemical and effluents as per client methods and requirements. 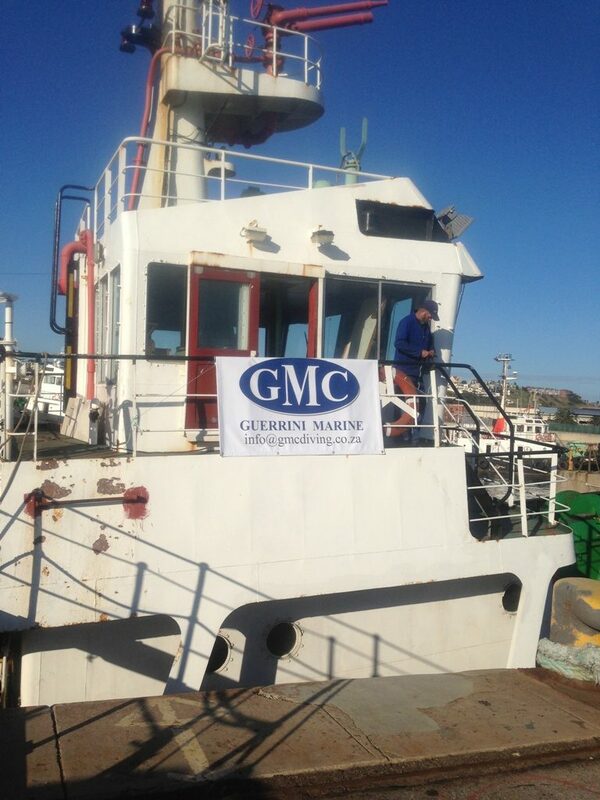 Guerrini Marine Construction is situated in Contermanskloof, we have well equipped staff ready to attend to the needs of our clients. Our offices are open from 8am till 5pm and you are welcome to make an appointment with are management staff who are willing and able to assist you with any job or questions you may have.